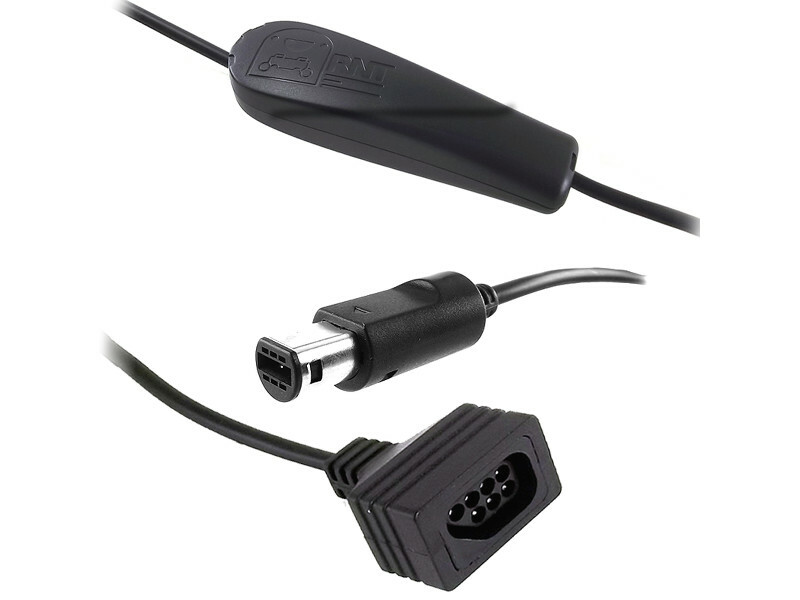 This adapter cable makes it possible to use NES compatible controllers on a Wii or Gamecube. Ideal for Wii virtual console NES and SMS games. Supports official and 3rd party NES controllers. Compatible with American, European and Japanese controllers. Works on Gamecube, Wii1 and most GC-to-USB adapters. The 6ft (1.82m) approx. cable also serves as an extension! Special button combinations to access emulator menus. 1 This adapter only works on Wii with Gamecube ports! 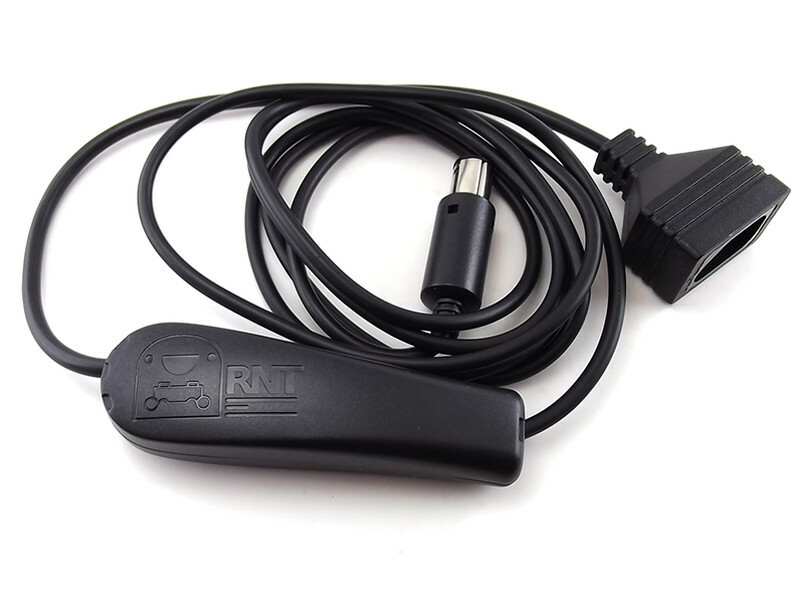 If you have a Wii U or a Wii without gamecube ports, please consider our NES to Wiimote adapter. Note: Cable color and length may differ. This product is an implementation of the following open source project: N64/Snes/Nes controller to gamecube/Wii conversion project.